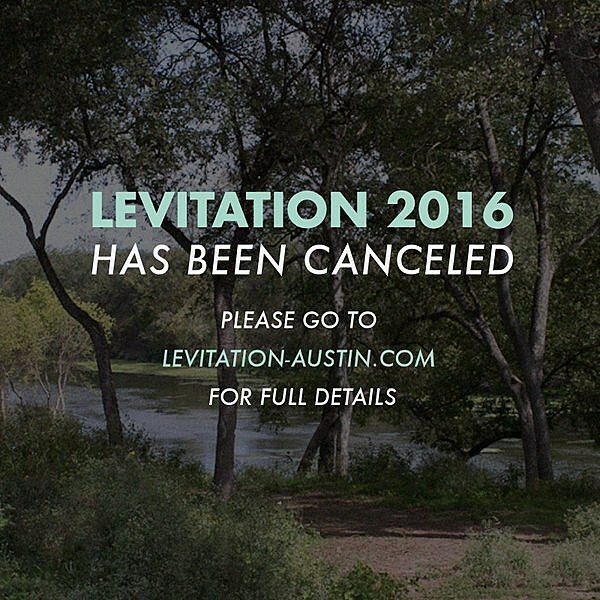 As you probably know by now, Levitation fest was cancelled this weekend due to dangerous weather concerns. Well, the fest has now announced a ton of rescheduled makeup shows at venues around Austin for the people who stuck around. There are some stacked bills and the tickets are uniformly really cheap. Tonight (4/29) there’s stuff like Slowdive, Brian Jonestown Massacre and Twin Peaks at The Scoot Inn, Uncle Acid and the Deadbeats, Dungen, Purson and Boogarins at Empire Control Room, among other things. Saturday (4/30) brings Sleep, Sunn O))) and Boris at the Mohawk, and Sunday’s (5/1) action features Caribou and Bayonne at the Mohawk. Tickets for all these events are all in varying states of on and off sale right now, so keep an eye on that ticket link. You can check out the full schedule below.